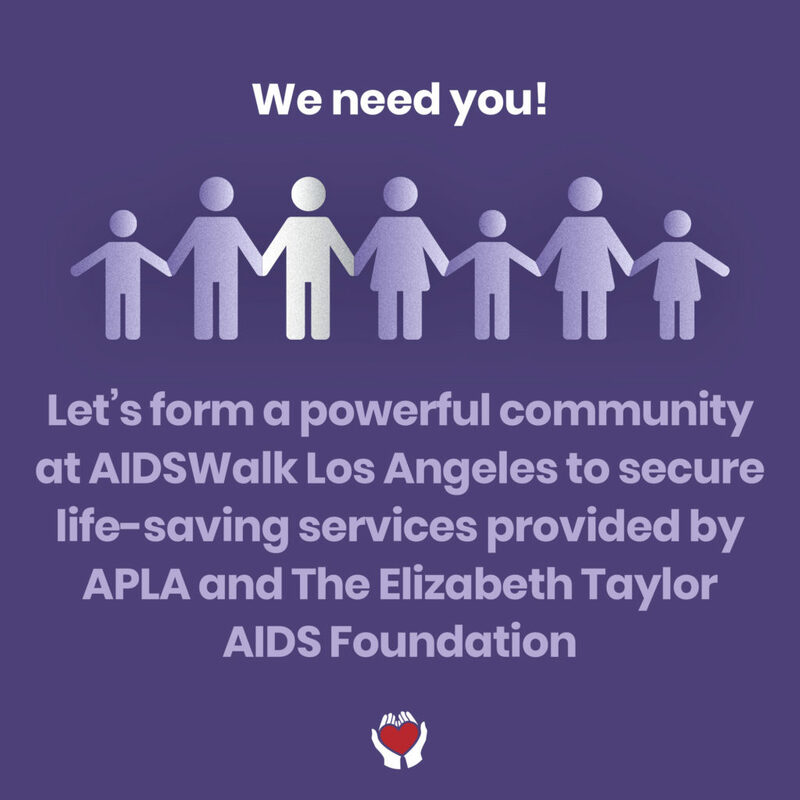 The Elizabeth Taylor AIDS Foundation was established by Elizabeth Taylor in 1991 to provide grants to existing organizations for domestic and international programs that offer direct care services to people living with HIV and AIDS. 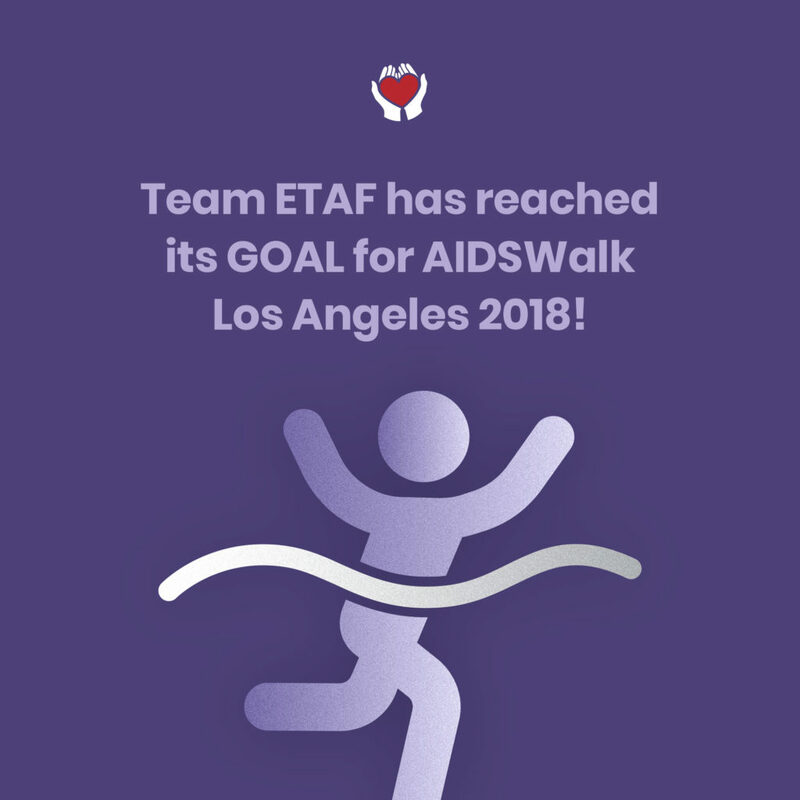 Since its inception, ETAF has concentrated on supporting marginalized communities, and has expanded to also fund innovative HIV education and advocacy programs. 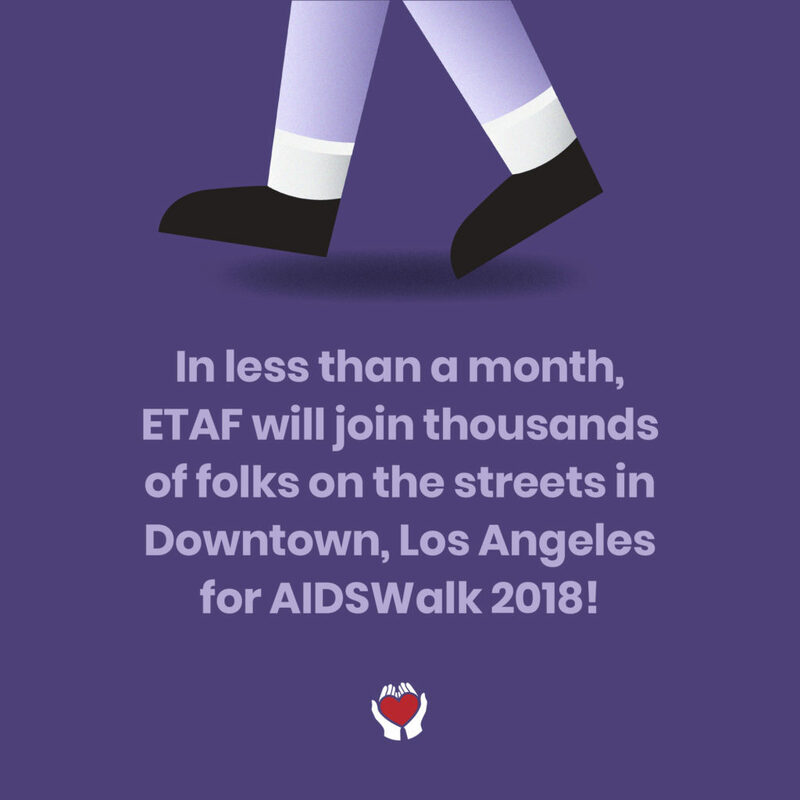 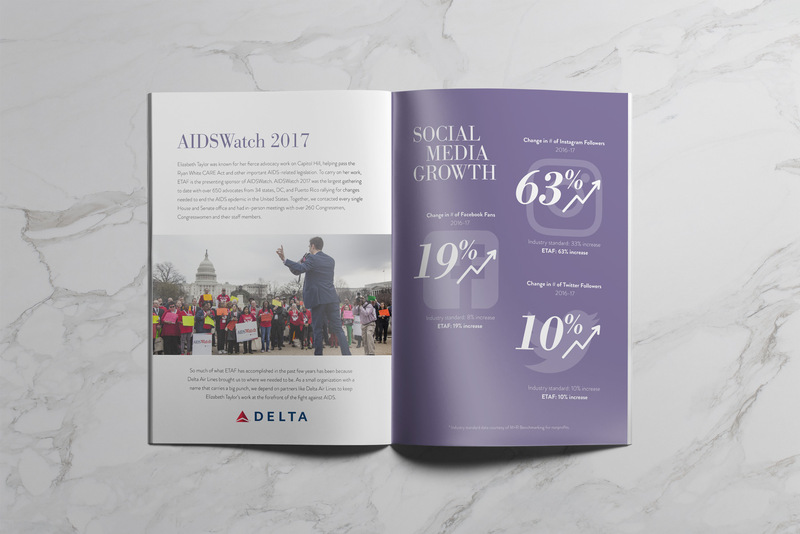 The 2017 Annual Activities Report for the Elizabeth Taylor AIDS Foundation is a critical piece of information provided to constituents speaking to ETAF's mission and impact over the 2017 fiscal year. 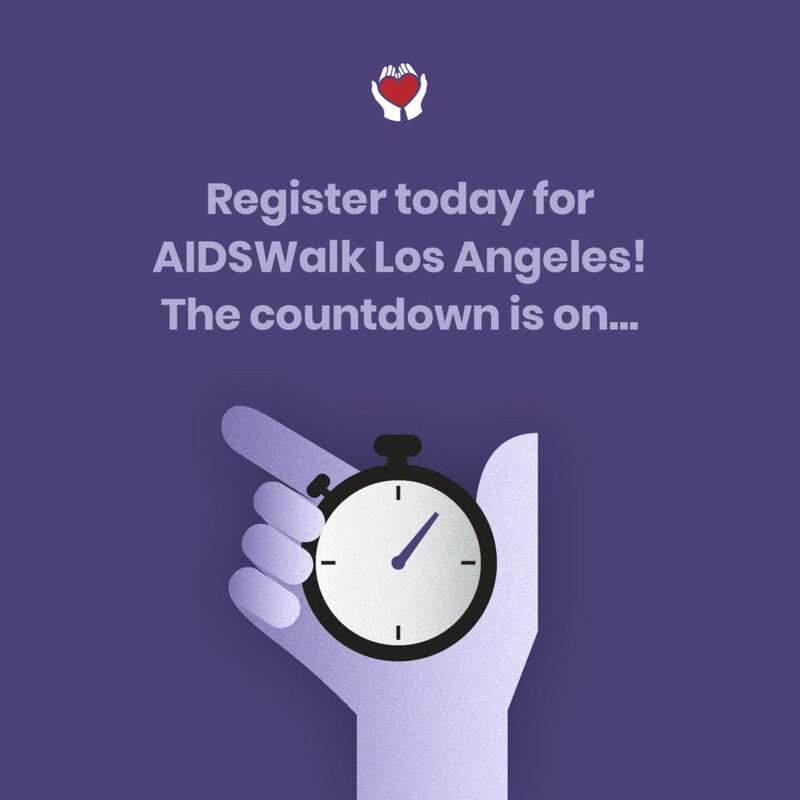 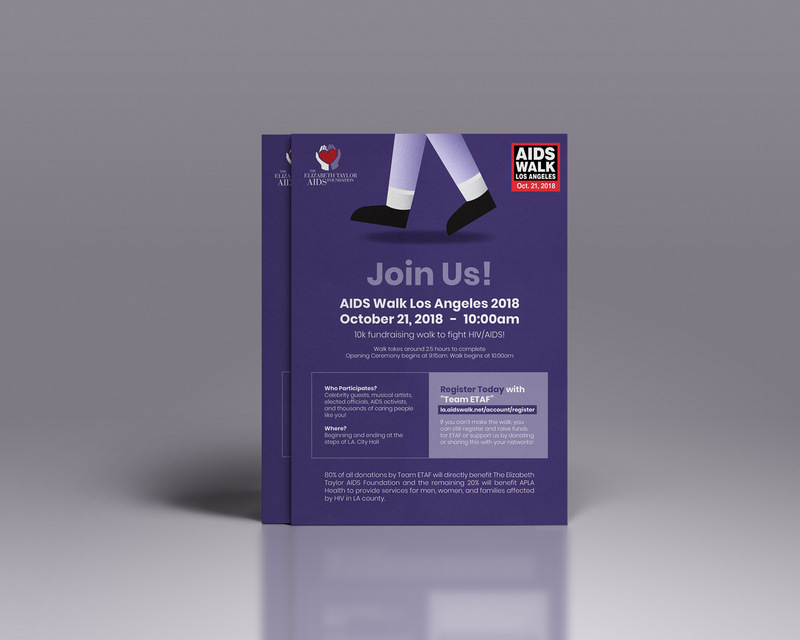 AIDS Walk Los Angeles 2018 is a 10K fundraising walk benefiting APLA Health and 20 other L.A. County HIV service organizations. 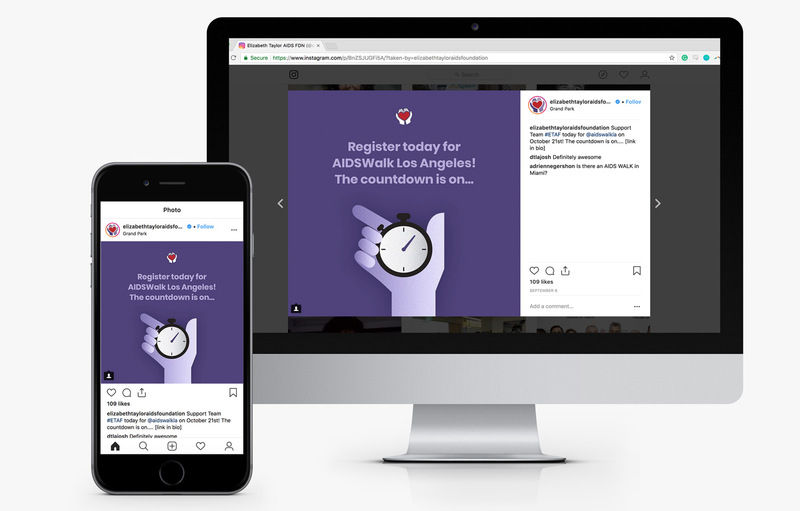 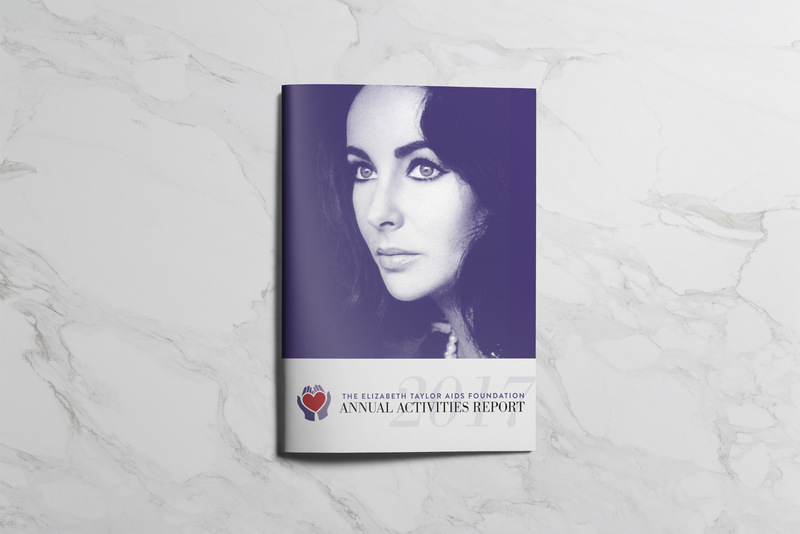 The Elizabeth Taylor AIDS Foundation is a highly active in its fundraising and team building efforts to raise funds to help end AIDS.